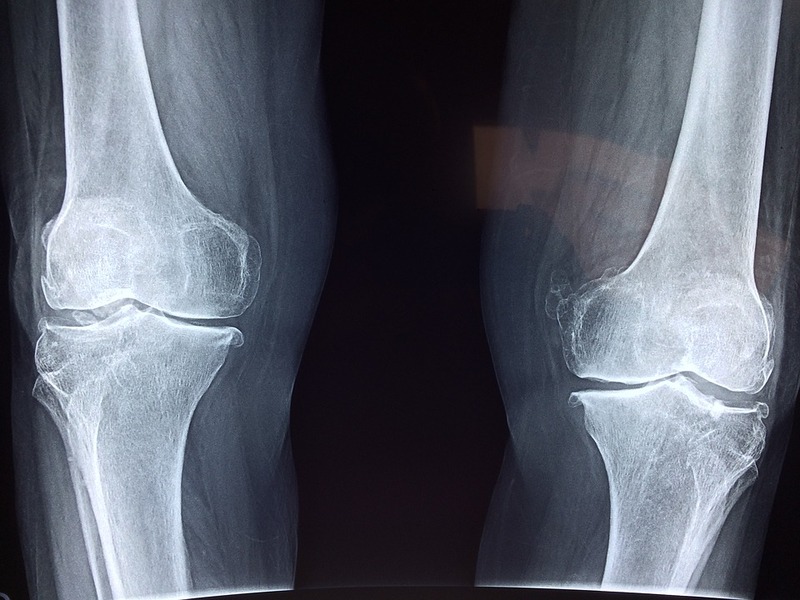 Why exercise is proven to improve Bone Mineral Density? Over 1 million Australians have osteoporosis, a condition in which an individual’s bones become fragile, and are therefore at a higher risk of fractures. Osteopenia, or low bone density, is when the density of a person’s bones falls between normal ranges and diagnosed osteoporosis. Areas commonly affected include the wrists, spine and hip but low bone density can be found throughout the body. Risk factors for osteoporosis include anyone over 50, post-menopausal women, a family history of osteoporosis, low calcium and vitamin D, some medications and other chronic conditions, low levels of physical activity, smoking, excessive alcohol intake and both being underweight or obese. This means that improving on some lifestyle factors and modifiable risk factors, individuals can help lower their risk and prevent osteoporosis or low bone density. 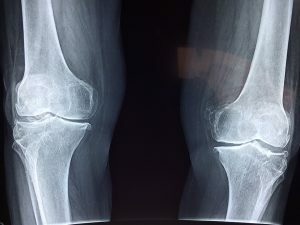 Early detection is important and means that it is a good idea to have a bone scan if you are aged over 50 and present with several of the above risk factors or have recurring fractures and are concerned about your bone health. Brown, J. P., Josse, R. G., &amp; The Scientific Advisory Council of the Osteoporosis Society of Canada. (2002). 2002 clinical practice guidelines for the diagnosis and management of osteoporosis in Canada. CMAJ: Canadian Medical Association Journal, 167(10), s1–s34. Osteoporosis.org.au. (2017). Osteoporosis Australia. [online] Available at: https://osteoporosis.org.au [Accessed 18 Sep. 2017]. Zhao R , Zhang M, Zhang Q. The Effectiveness of Combined Exercise Interventions for Preventing Postmenopausal Bone Loss: A Systematic Review and Meta-analysis. Journal of Orthopaedic &amp; Sports Physical Therapy. 2017;47(4):241-51.